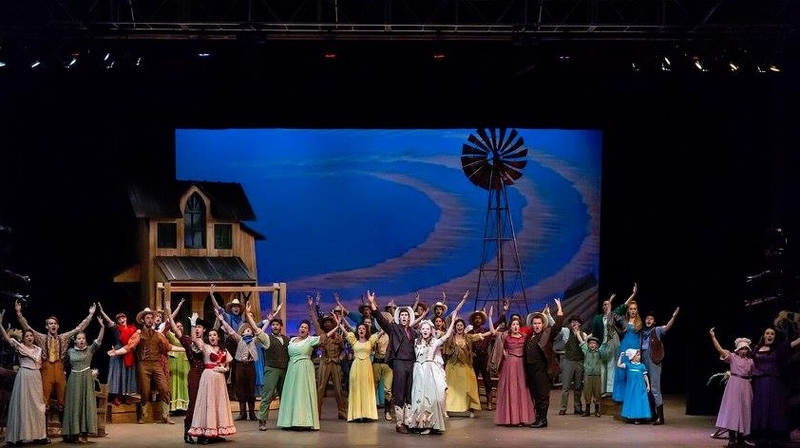 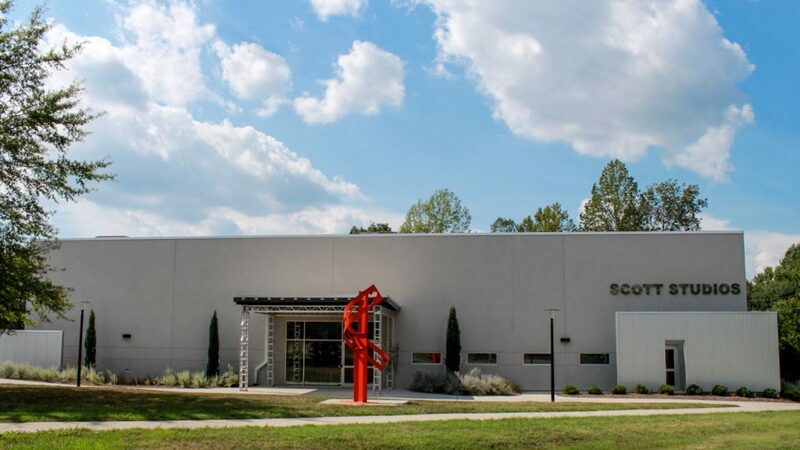 Elon’s Performing Arts department is housed in the Center for the Arts and Scott Studios. 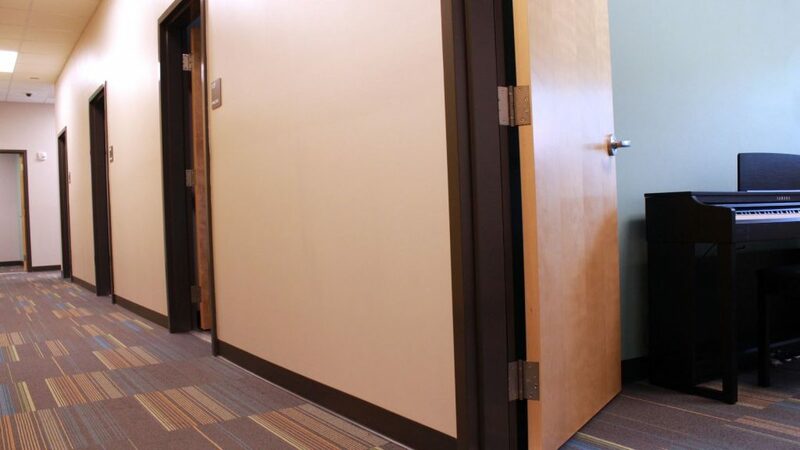 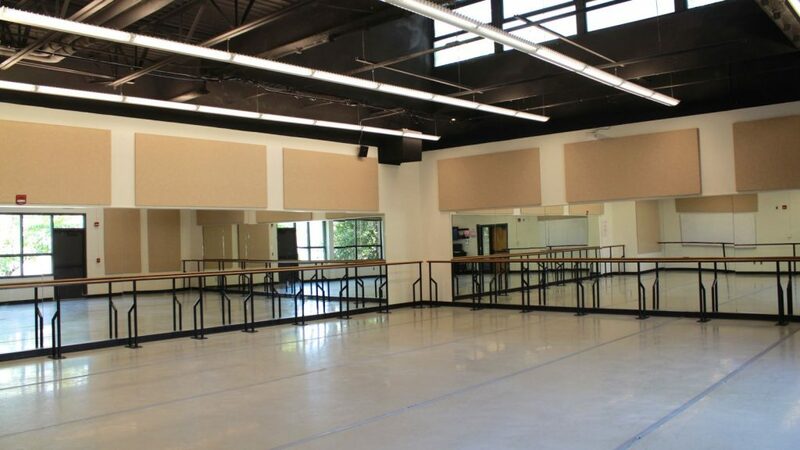 The Center for the Arts is a 75,000-square-foot facility specifically designed for teaching and performance. 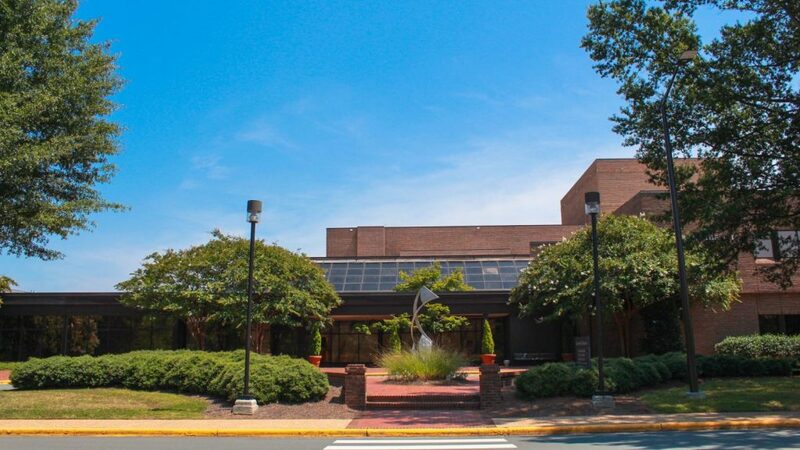 fully equipped theatre and concert hall. 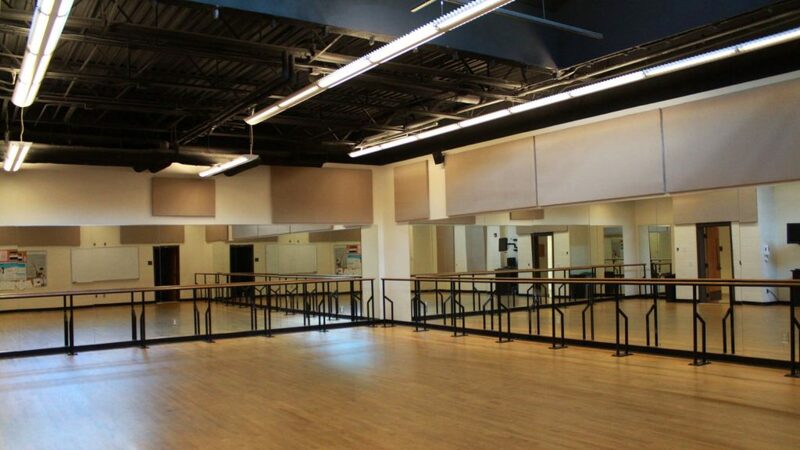 facility specifically designed for teaching and performance. 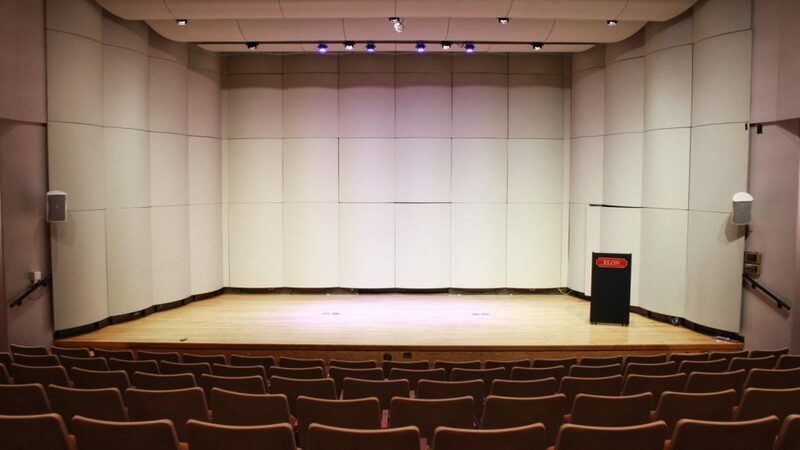 The 125-seat Yeager Recital Hall offers a more intimate setting along with digital recording capabilities. 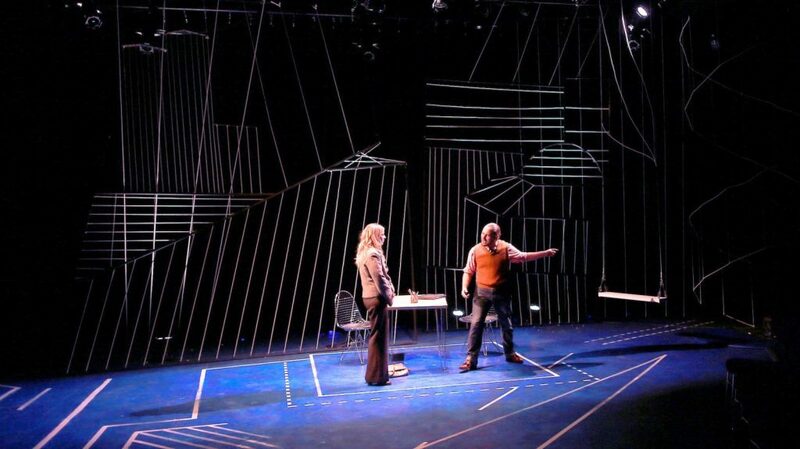 The center’s 100-seat Black Box Theatre can be configured to any arrangement from proscenium to arena. 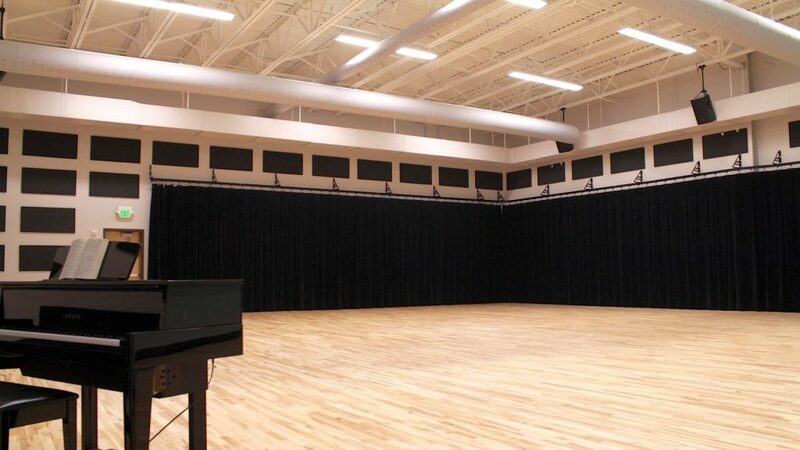 sound equipment provide additional space for rehearsal and instruction. 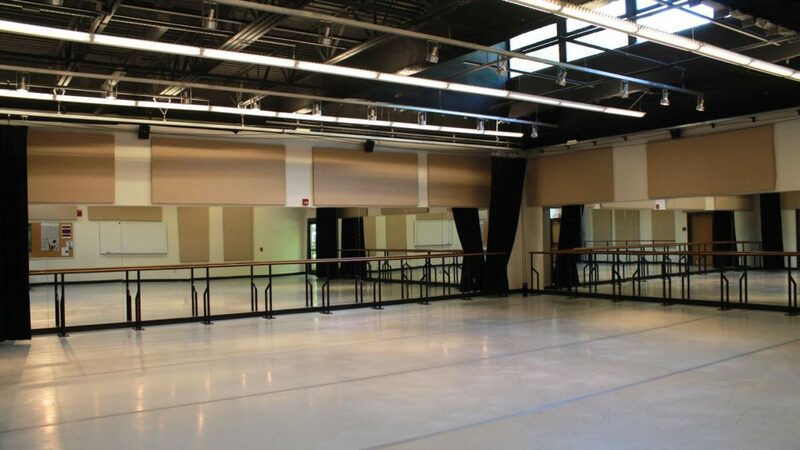 dance rehearsal room and a suite of small rehearsal studios.